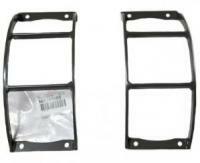 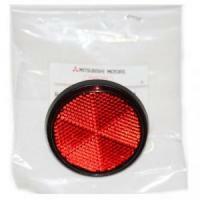 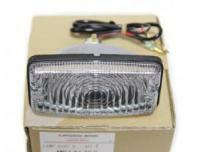 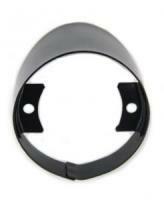 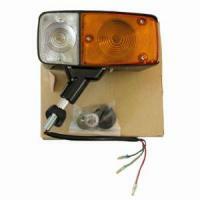 We carry all Lighting Replacement Parts for Mitsubishi Jeep. 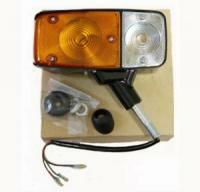 Both 12V & 24V Systems. 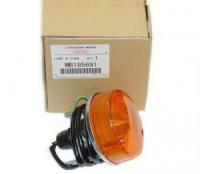 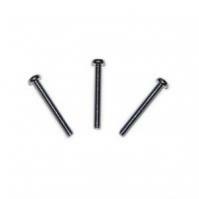 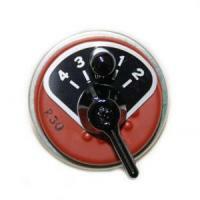 Early 6V Parts available on limited basis or we can rebuild them for you! 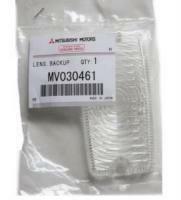 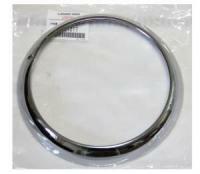 We are the Largest Supplier of Mitsubishi Jeep Parts in Japan! 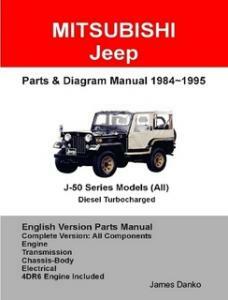 Mitsubishi Jeep Englsh Service Manuals Click Here!